Coretech will install the best quality domestic solar panels for your roof. Consistency in the solar panels installed on your roof is critical. Coretech have a range of solar products that combine high proficiency with sophisticated designs. All solar panels we install have endured rigorous quality testing to ensure stated power outputs are maintained. Cutting edge technology and reliability. 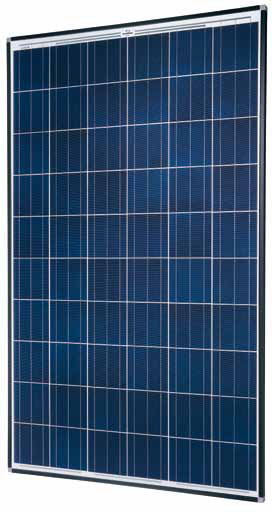 Quality domestic solar panels are the key to the efficiency of your solar panel system. 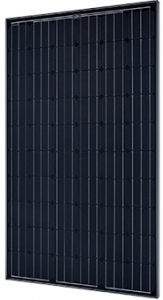 The modules used at Coretech are light and robust, quickly installed, with reliable warranties. All solar panels are MCS certificated. 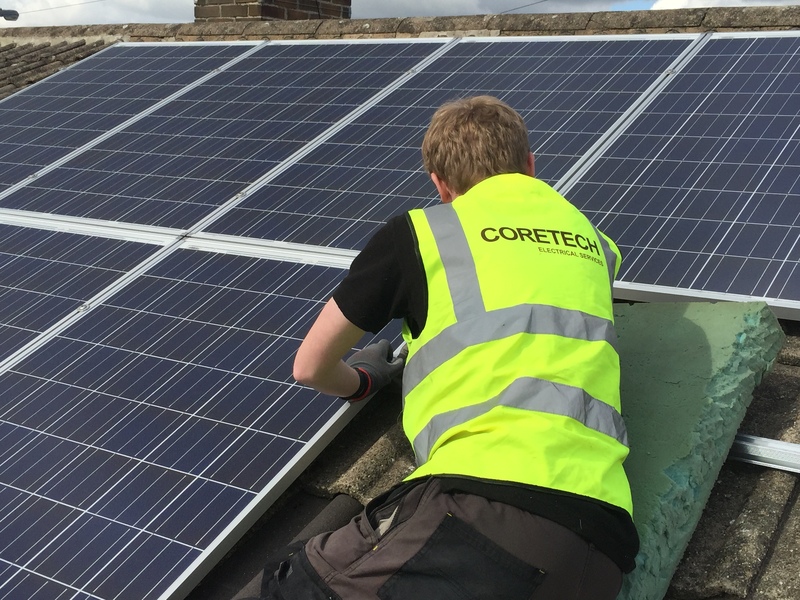 Coretech’s team of experts install quality domestic solar panels throughout Huddersfield, Leeds, Sheffield, Yorkshire. In a market dominated by unrecognised Chinese-made brands, Coretech make decisions based on brand history and quality. As qualified electrical contractors, our experience within the industry enables us to recommend reliable products with high performance levels. You need to be 100% confident you are making the right decision when investing in solar. 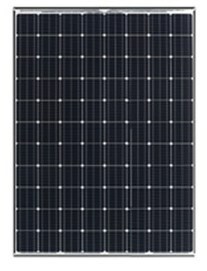 Our knowledge of the market ensures that you receive the best quality domestic solar panels, with customer satisfaction guaranteed. We try to make the advice we give and the design of the solar system we recommend as transparent as possible. Coretech will guide and talk you through every stage of your solar panel installation. We only recommend the best systems available to suit your needs at the price you can afford. See below for examples of the solar panels Coretech use. Solar electricity micro generation systems have NEVER been more affordable, and profitable. We appreciate that free solar panels offered by certain companies may be very appealing. However, the reduction in the cost of solar modules and installation, combined with the government’s FIT ( Feed In Tariff – click here for further details) means that now is the time to install quality domestic solar panels. If you can afford to self-fund your installation the potential return on investment (ROI) has been advocated as better than a pension, according to Greg Barker, the government’s energy minister. The problem with free solar panels ( or ‘rent a roof’ as it has been so elegantly nicknamed in the media!) is that whilst the installers may pay for the solar panel system, the householder only gains the benefit of free electricity. The installers will benefit from the lucrative FIT’s for every unit of electricity generated. Indeed householders also need to consider how much benefit they will receive from the free electricity generated. As free solar panel installers have many conditions that your roof need to meet, such as being south facing, you need to ask yourself if you will actually be inside your house at the optimum times to take advantage of this ‘free’ electricity. Click here for all the benefits of paid for vs. free solar panel systems.